Massdrop is a community-driven commerce platform that uses the community power of interest to bid for the cheapest price of a certain popular product. Covering a big product catalogue, covering items for Audiophiles, Members can influence the products that appear on Massdrop by creating and voting in polls. 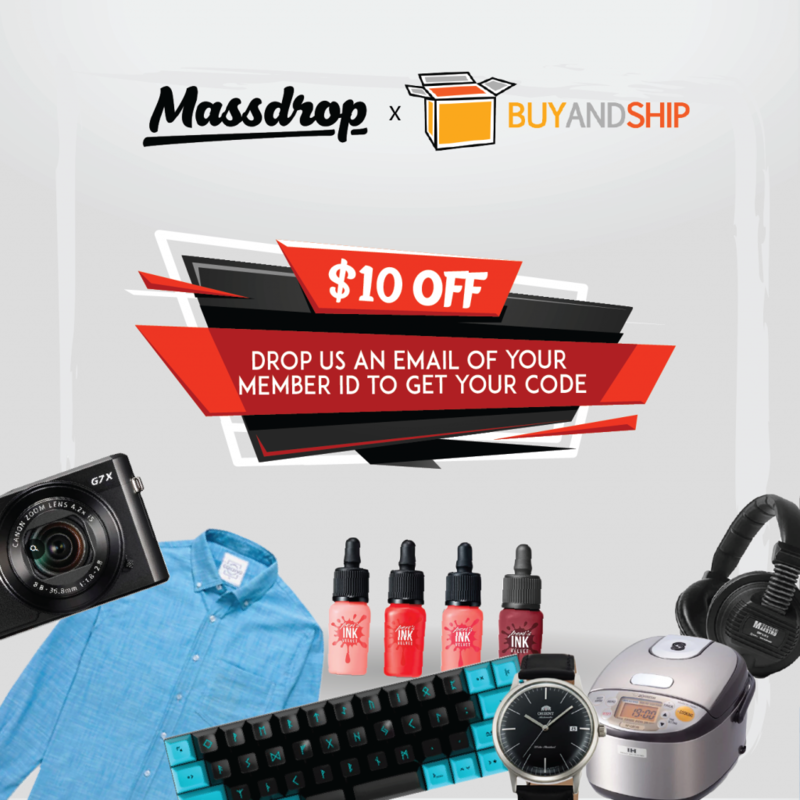 Massdrop makes the most requested products available in limited-time events called “drops.” Each drop runs an average of 7 to 10 days and features different price points that can unlock depending on how many members participate. The more people that participate in a drop the product, the lower the price it can get.